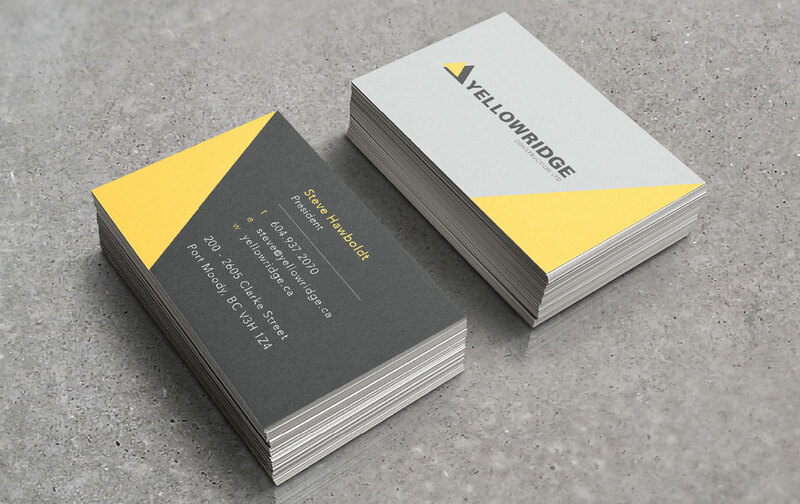 Yellowridge was craving brand consistency throughout their organization. From internal communication documents, mission statements, site signage, and website design, an update to all brand material was required. They wanted to feel a greater sense of brand pride throughout the company and for all team members to feel motivated to use the brand materials consistently. Slight updates to the logo colours and typography we carried out and applied to all materials. A brand guidelines document was provided so all team members were informed on the ‘rules’ of use. 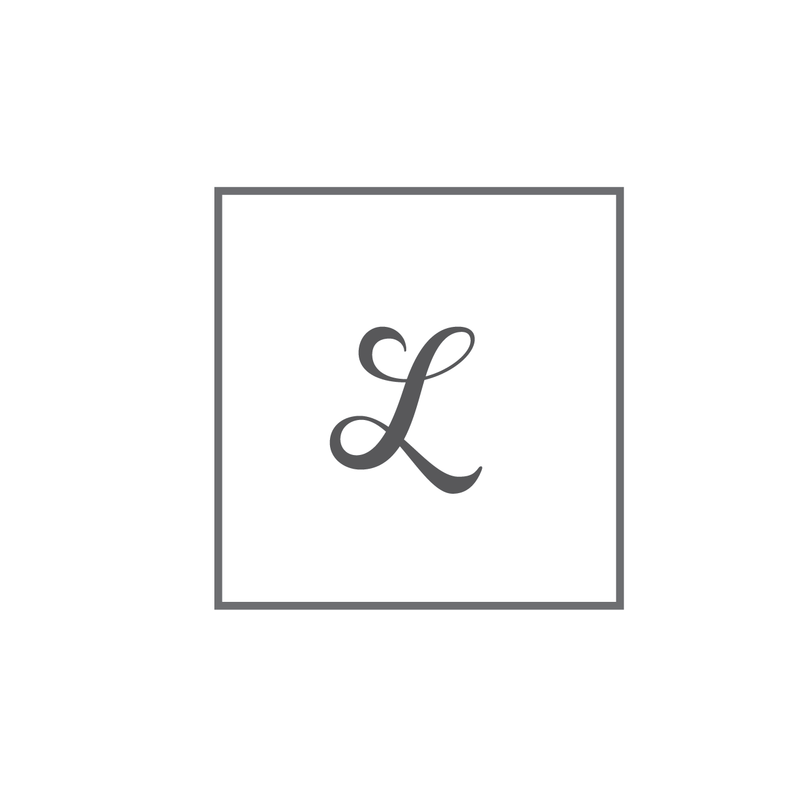 Fresh, new stationary was printed and a professional website launched. Now their visual image aligns with the exceptional quality of their business and services offered.